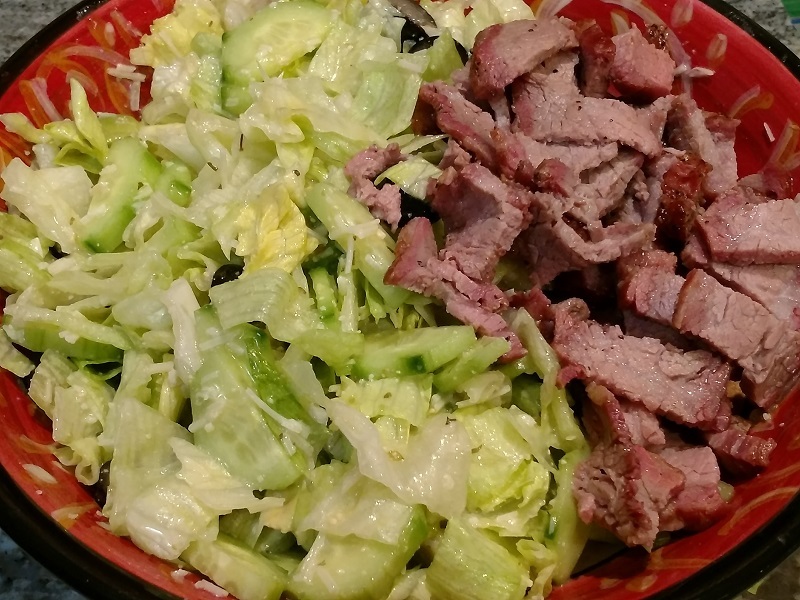 Smoked Tri-Tip & Salad - One of my all time favorite low-carb meals consists of smoked Tri-Tip and a green salad. I've smoked/cooked so many Tri-Tip roasts over the years that it's almost second nature. But I never get tired of enjoying the delicacy of a sliced Tri-Tip paired with a green salad. I only wish that everyone across this great Nation had access to Tri-tips. 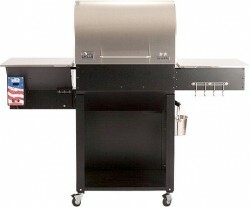 It's sad to hear from people that they can't find Tri-Tips where they live. 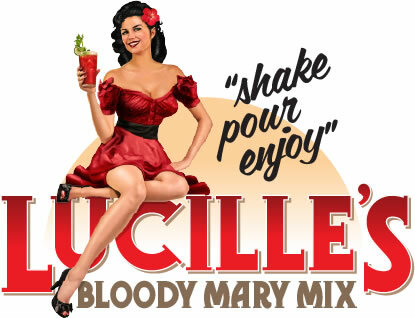 Course, here on the West Coast, they are readily available. 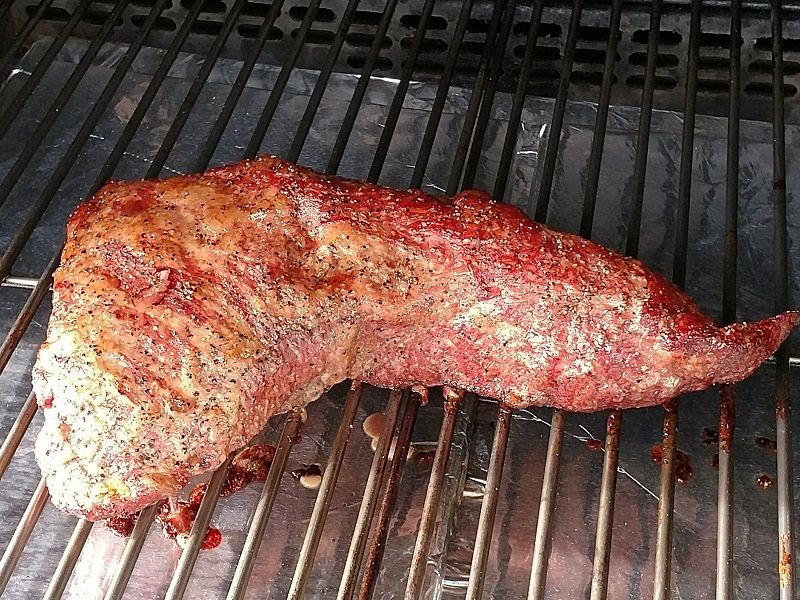 Smoking a Tri-Tip, In My Humble Opinion, is one of the easiest pieces of meat to cook. I prefer to buy pealed Tri-Tips cause the fat cap is trimmed by the butcher and for the most part all that is left is to season the roast. I suggest removing any silver skin before rubbing the roast with roasted garlic extra virgin olive oil. I highly recommend Fagundes Famous Seasoning. Season the meat, wrap it in plastic, and fridge overnight. 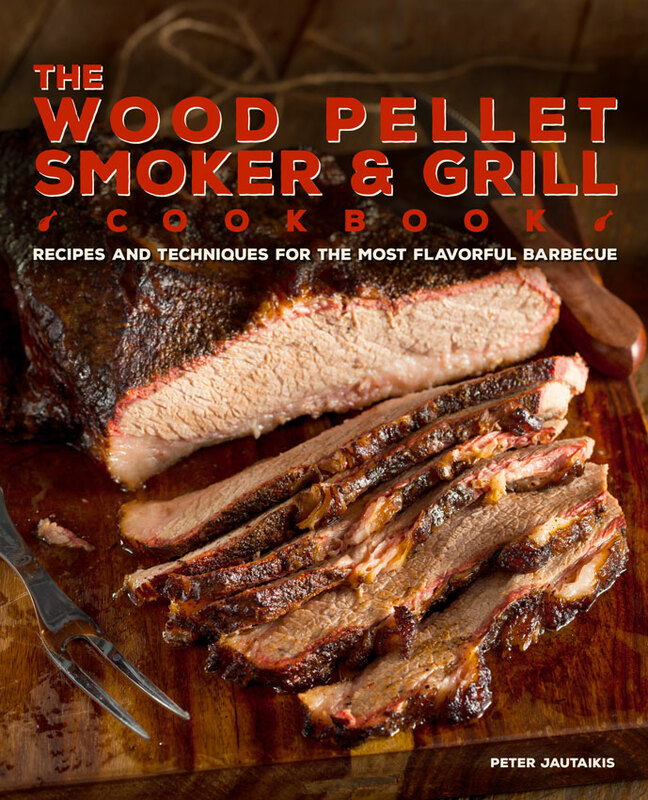 Preheat your wood pellet smoker-grill to 225ºF with Hickory and smoke the Tri-Tip until the internal temperature reaches 145ºF. 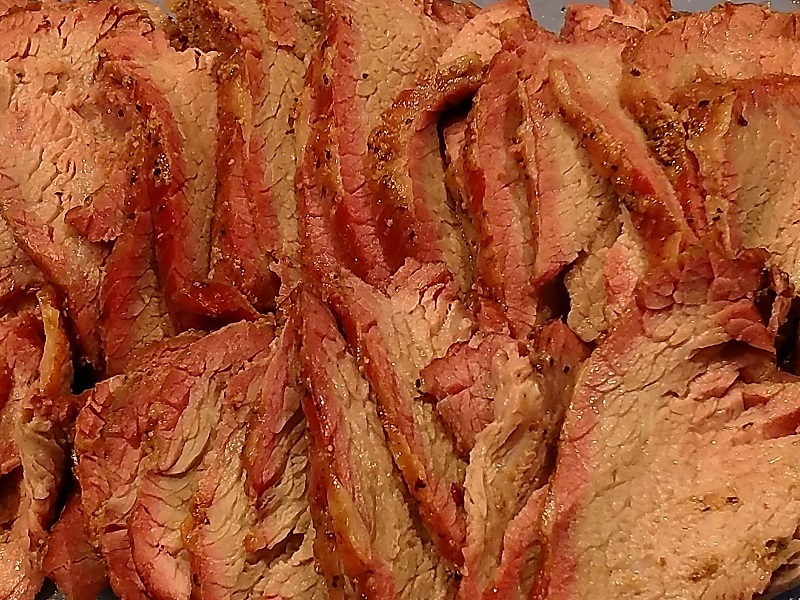 Rest the Tri-Tip loosely under a foil tent for 10 minutes before slicing against the grain.